Make any swap go smooth with Hasport Brackets. Each piece is developed for a specific motor into a specific vehicle, to serve a specific purpose. Retain AC when swapping your motor with a Hasport AC Bracket. The Hasport AC Bracket makes for a clean and easy install and is produced with the same quality standards as every Hasport product. Relocate the alternator and increase clearances with Hasport Alternator Relocate Brackets. 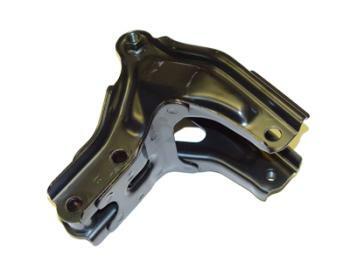 Factory spec Hasport Engine Brackets ensure proper fitment of any swap. Ensure your transmission bolts up during you motor swap with Hasport Transmission Brackets.